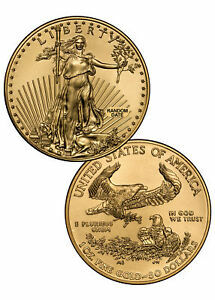 1986 FIRST DAY OF ISSUE Gold Eagle Complete 4 Coin Set ! Beautiful coin. Nice dealer. Very pleased.